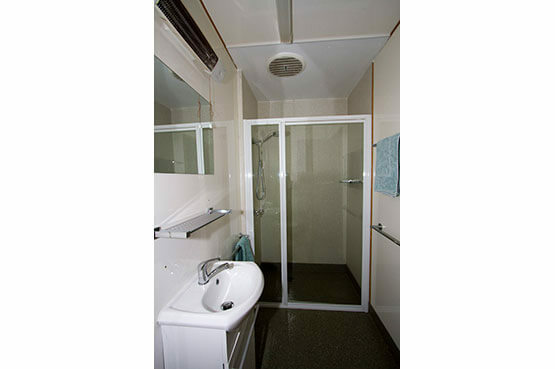 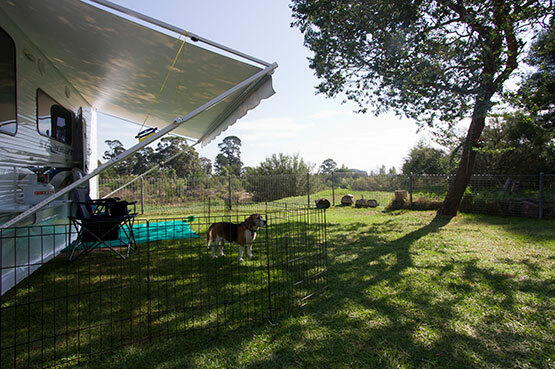 A $15.00 charge per night for dogs in cabins - Includes one free Dog-Wash token. 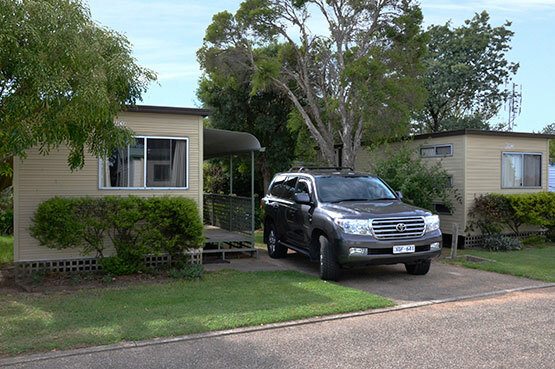 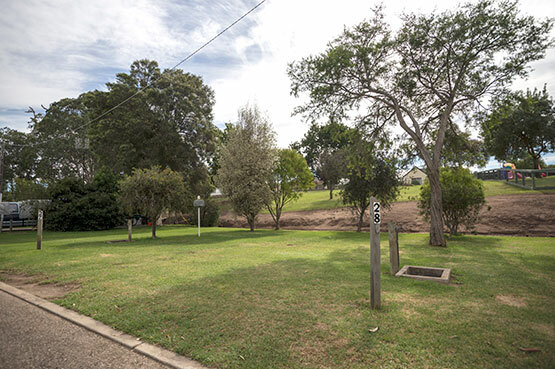 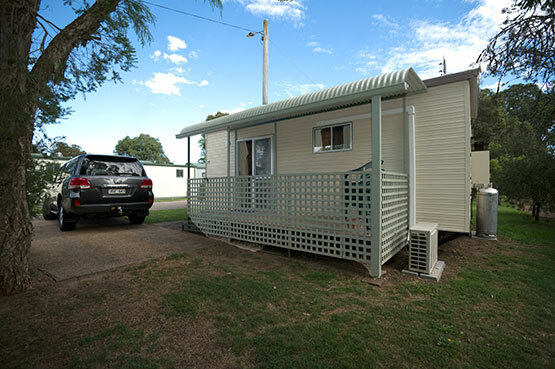 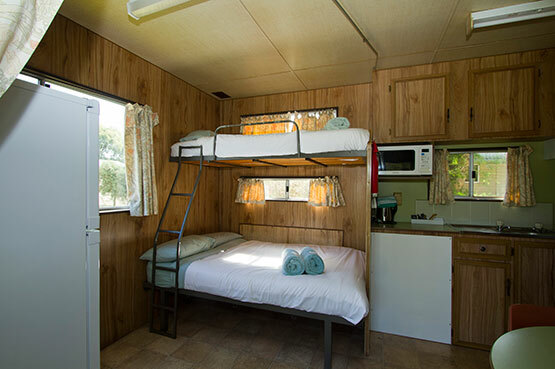 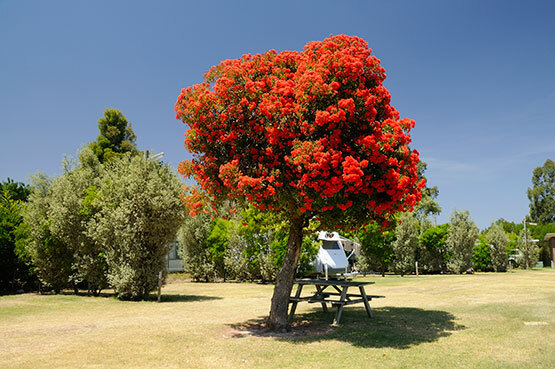 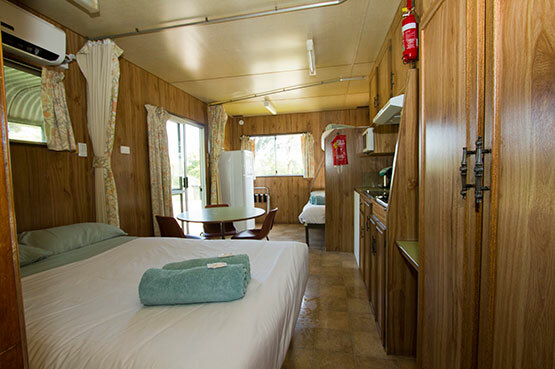 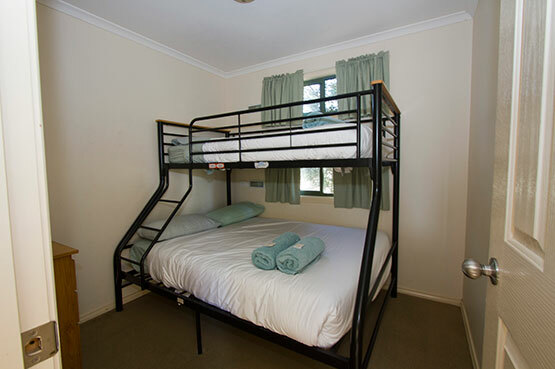 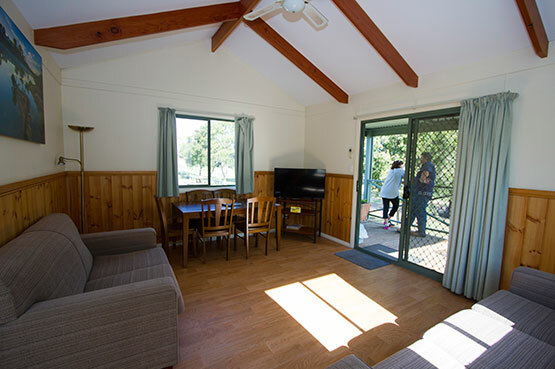 Situated on the banks of the Avon River amongst 4 acres of gardens and grounds we are a family owned & operated Tourist Park offering large private sites & cabins with water views. 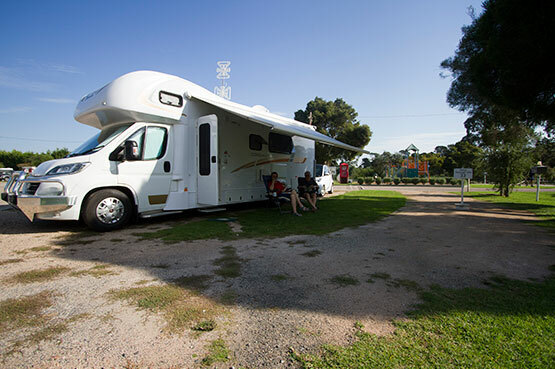 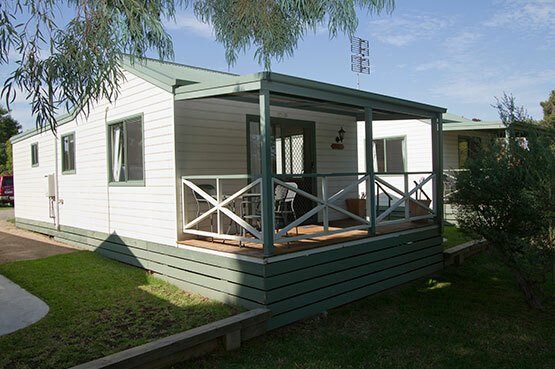 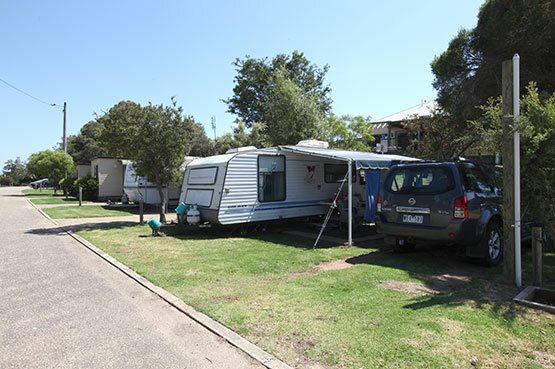 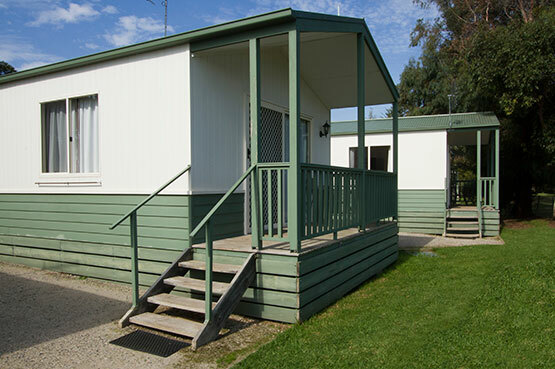 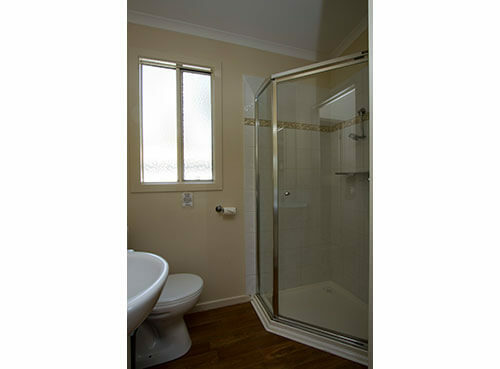 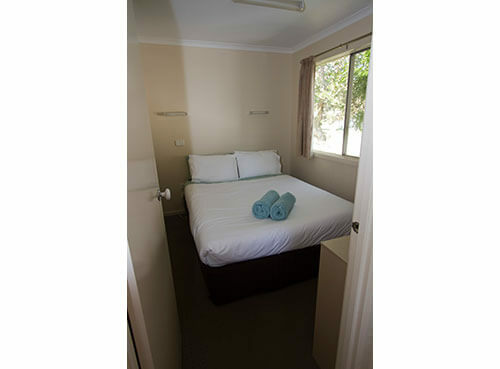 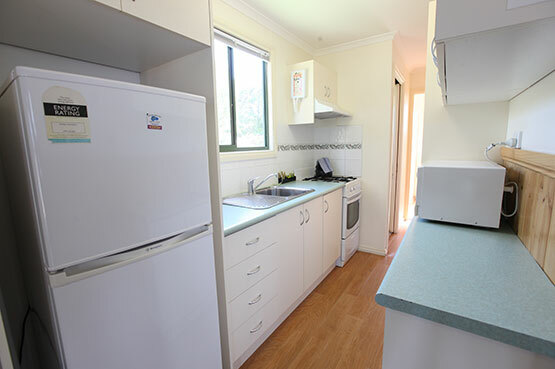 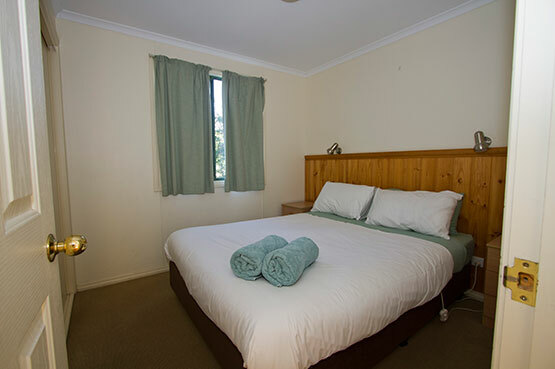 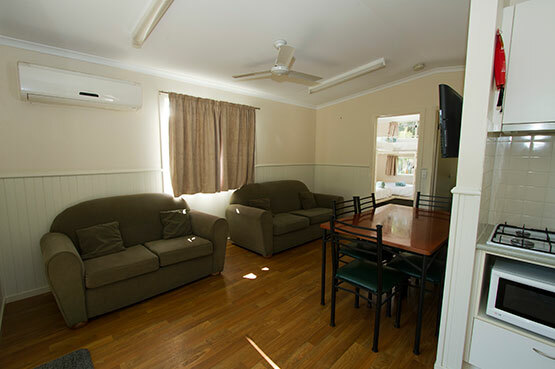 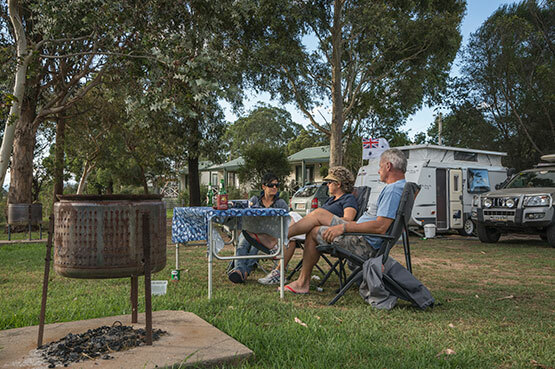 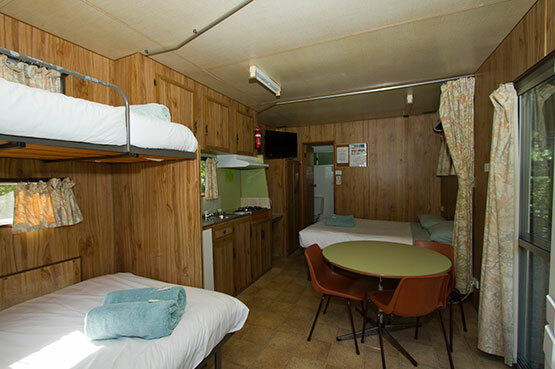 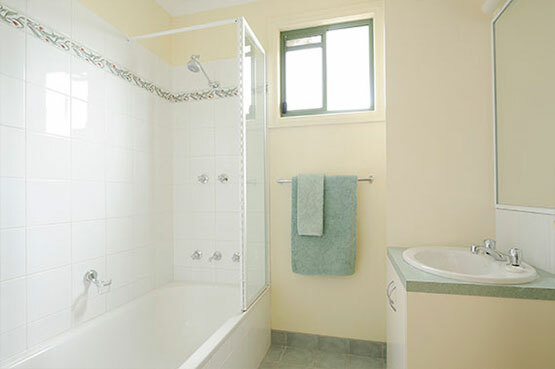 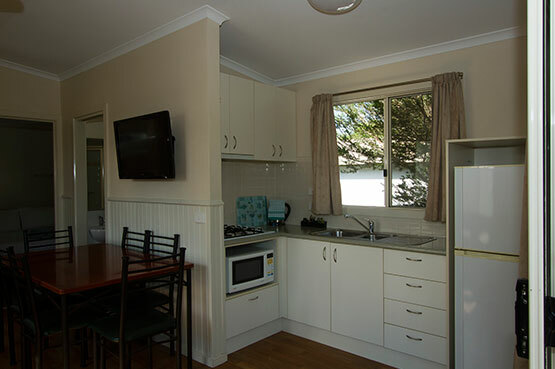 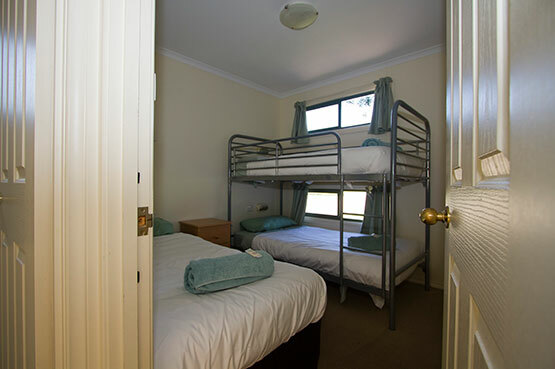 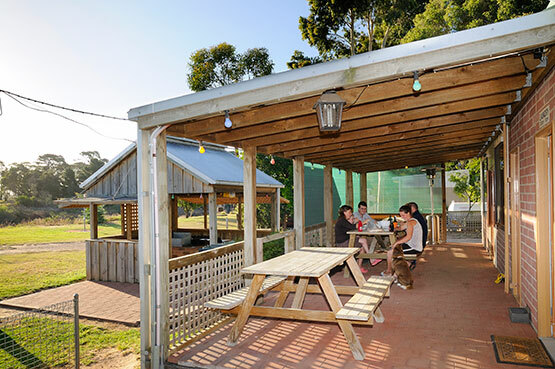 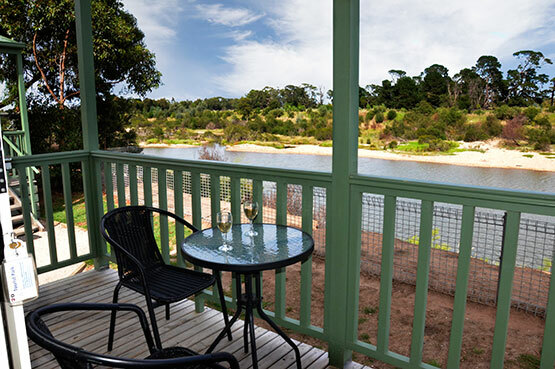 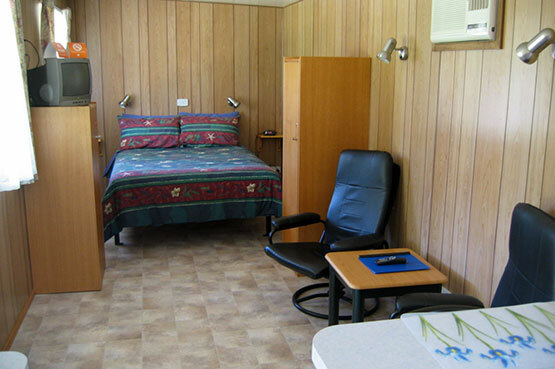 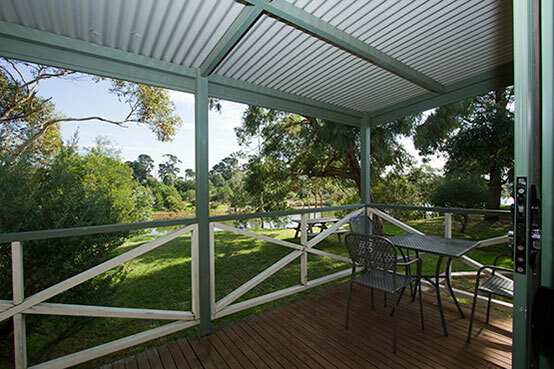 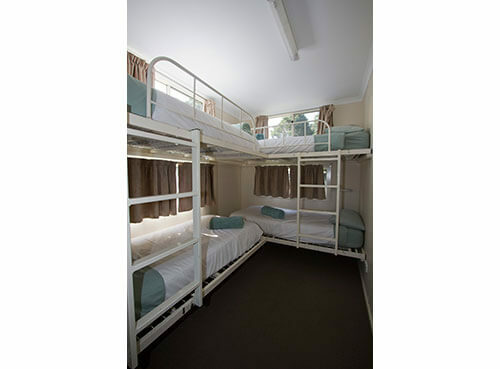 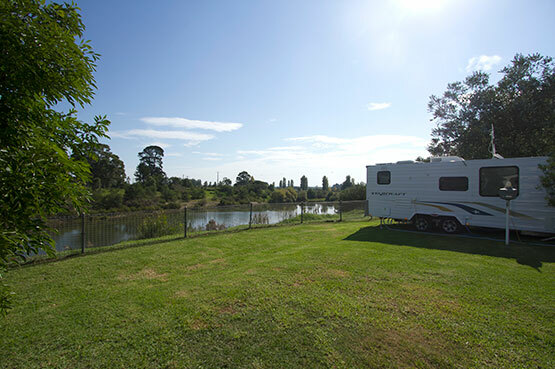 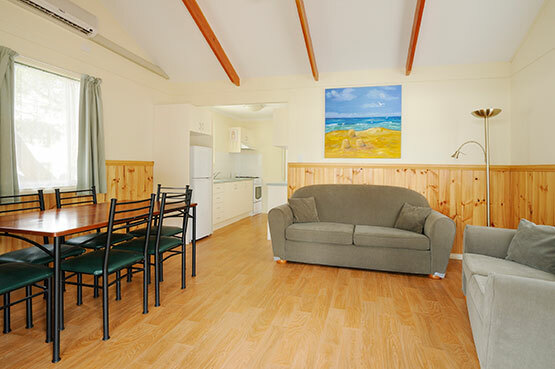 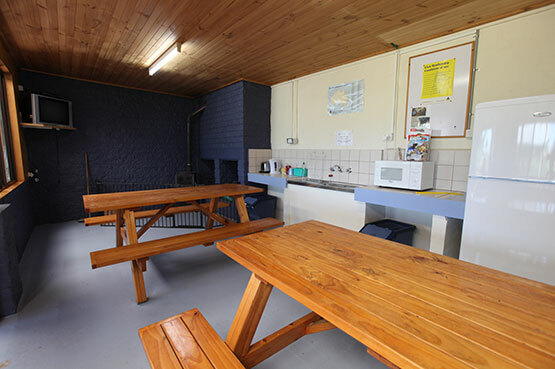 Base yourself with us & enjoy staying in a quiet tranquil park and take the opportunity to explore the Gippsland Region.